After months of sitting idle, Seattle’s multi-million dollar tunnel boring machine, Bertha, finally inched forward. Last Thursday and Friday, she advanced by three feet, though advance might not be the proper word as she is moving to having her innards sundered, as part of her epic repair job. I won’t comment on that part of the story. 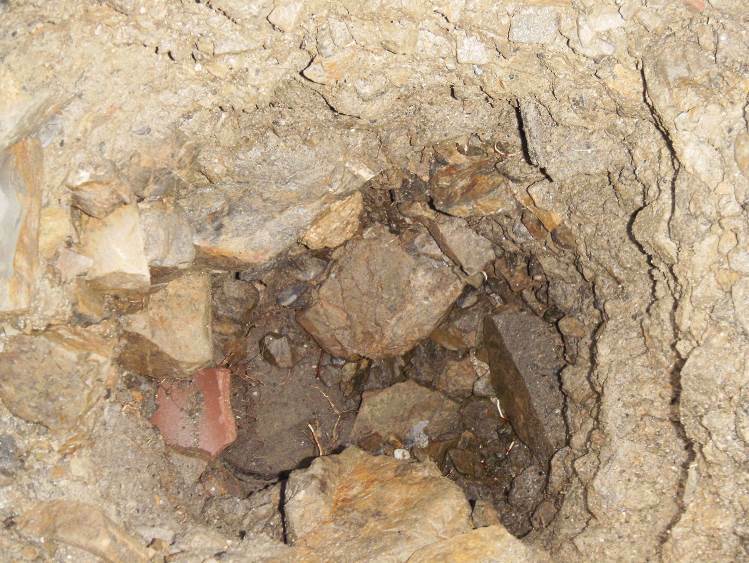 What I would like to mention is what was found during the archaeological process of digging a hole to reach Bertha. This digging took place quite awhile ago, in March, but I have yet to see anything about it in the news and only recently learned of it. 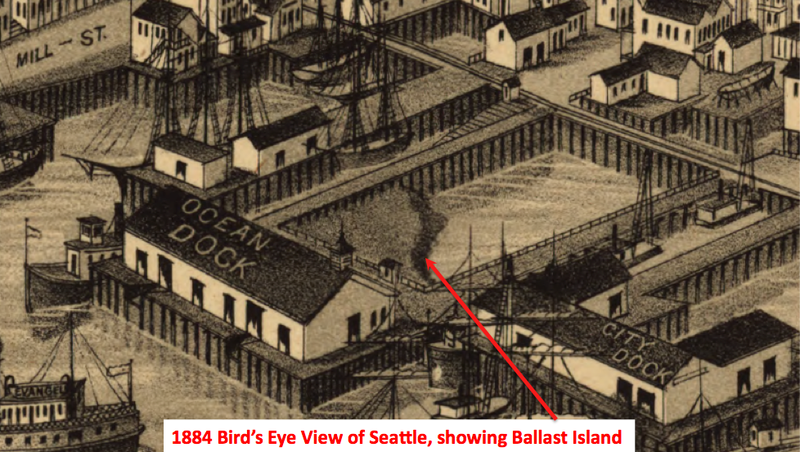 The archaeologists found one of the most infamous landscapes of early Seattle—Ballast Island. As the name implies, the island was born out of merchant ships dumping their ballast after arrival in Seattle. At present, ships carry water as a stabilizing ballast. Historically, when ships arrived in port with no cargo, they needed to carry dense but inexpensive ballast, such as rocks or bricks, which would be dumped and replaced with cargo. 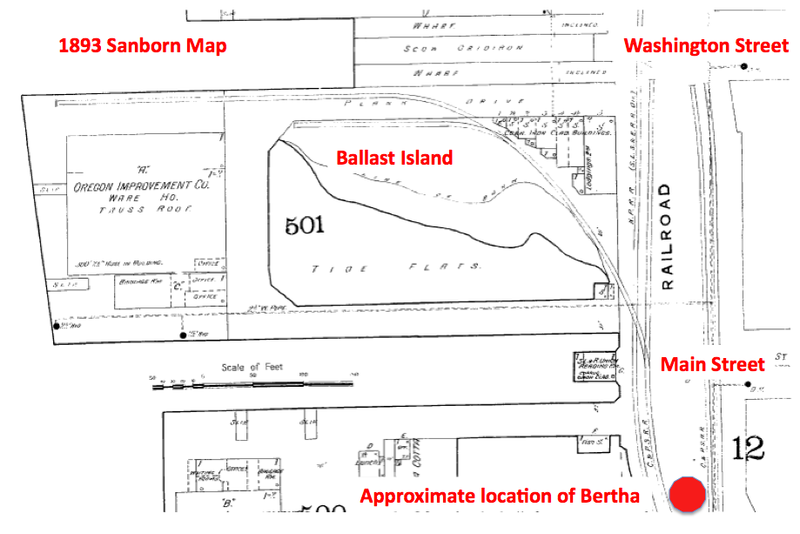 This is what happened in Seattle, primarily dumped from the Stone and Burnett Wharf at the foot of Washington Street. 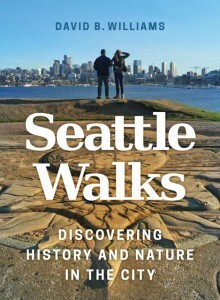 According to J. Willis Sayre’s This City of Ours, ballast rock from Valparaiso to Sydney to Boston to Liverpool eventually ended up in Seattle. Sayre, who was a theater critic and journalist, wrote several books about Seattle history. 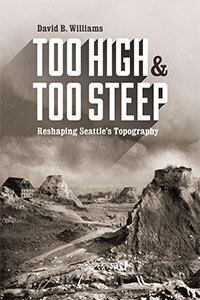 Each is quirky and provides first hand stories about early Seattle. 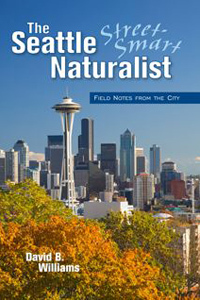 His list of cities shows up repeatedly in books about Seattle. There is no reason to doubt Sayre’s observation of where the ballast originated but also no references to support it either. Many early articles in the Daily Intelligencer wondered why the city didn’t use the ballast for something useful, such as filling in wharves or macadamizing roads. 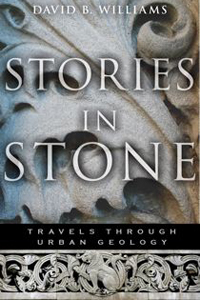 The stone could be collected and broken up for the roads by “city prisoners…at a trifling expense,” noted one editorial. The archaeologists reached what they called Ballast Island deposits between about three and twelve feet below the present ground surface. 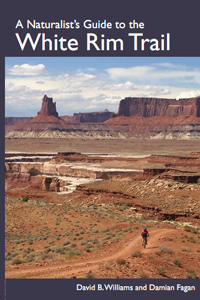 Deposits included sand, silt, pebbles, and some brick and wood, as well as cobbles (size 3 soccer ball) and boulders of yellowish brown sandstone. They found no artifacts or other evidence of Native occupation. 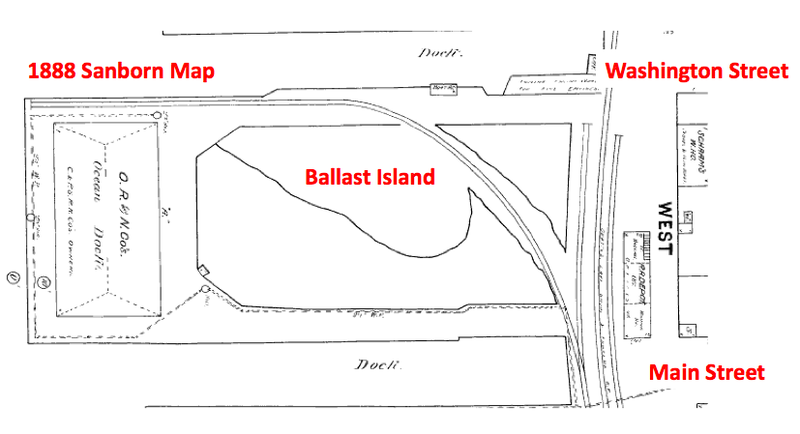 The Ballast Island deposits were up to about twelve feet thick and were underlain by beach deposits. 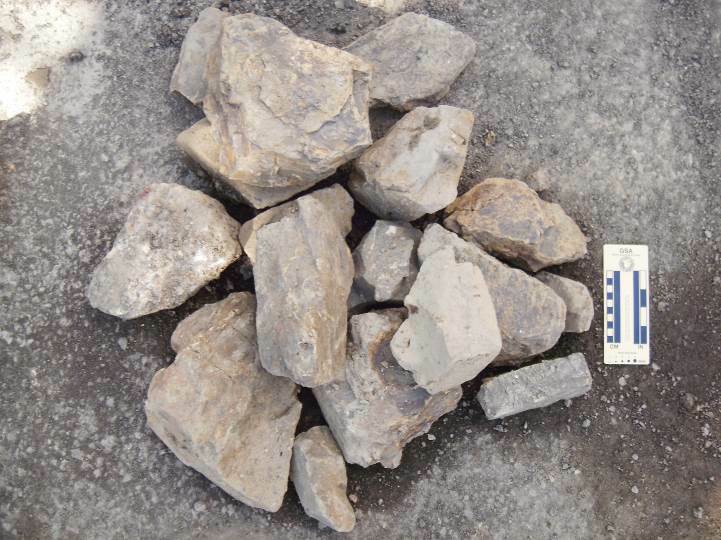 Although they didn’t do any geochemical testing to try to determine the origin of the rock—this wasn’t part of the required work of the dig—one of the archaeologists happened to be in San Francisco soon after the dig. 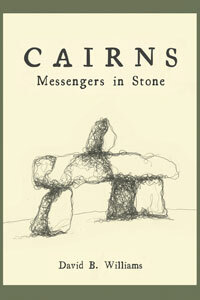 Curious about the stone he had seen in Seattle, he walked over to Telegraph Hill. The sandstone looked exactly like what he had seen in Seattle. He was not surprised. Since San Francisco was the city’s earliest trading partner, rock from there was the original, and most abundant source, for Ballast Island. Individual ships dumped as much as 300 tons of rock and sand, from quarries on Telegraph Hill, into the water. Curiously, none of the ballast collected during the Bertha digging was kept. All of it was put back where it was found. Part of the reason was that the archaeologists weren’t required to do so. 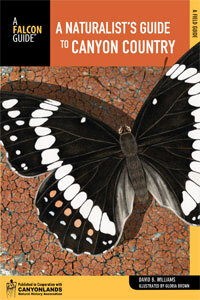 Another part was concern from the Native tribes. Although Seattle’s original inhabitants ended up on Ballast Island because of horrible treatment by European settlers, the island still holds a place of importance to the Native community. Because of this WSDOT “want[s] to avoid this possible pile of buried stone like the plague,” wrote Knute Berger in an astute column in February in Crosscut. Now that Bertha has moved ahead a few feet and is presumably on her way to being fixed (of course she isn’t and may not be but let’s be a bit optimistic at this point), it looks like no further archaeological work will be done. This is an unfortunate situation as digging up our past and learning more about the origins of the city could have made Bertha’s indigestion problems less troublesome and controversial, or at least turned them into something positive.